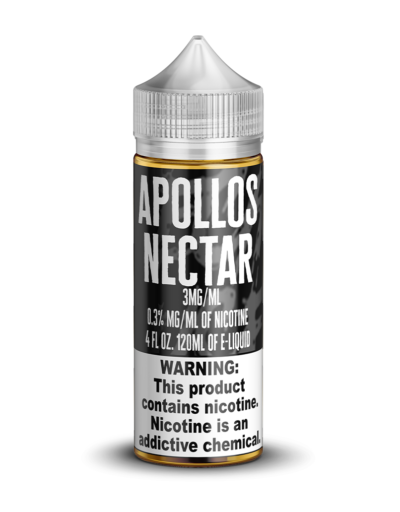 Apollo’s Nectar premium blueberry pudding flavored e-juice from Mech Sauce is both sweet and creamy and will make your mouth happy! 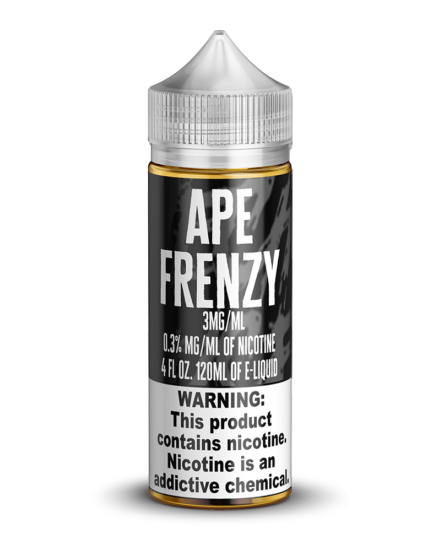 This vape juice is made from pharmaceutical-grade ingredients. 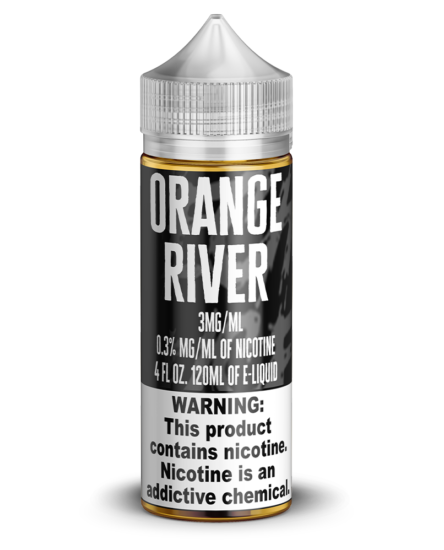 All Mech Sauce e-liquids are made in the United States. Choose the nicotine level (from zero nicotine up to level 9) that works best for you. Pick the VG/PG ratio to maximize your cloud size or flavor! 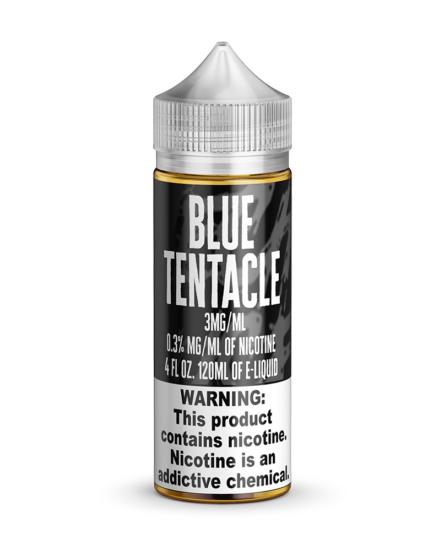 While a blueberry pudding vape juice might seem like a relatively simple concoction, there are a lot of companies out there who just don’t get it right. At Mech Sauce, we took the time to develop an e-liquid that captures all of the flavor subtleties of this down-home sweet snack. On your first inhale you won’t believe what you’ve been missing. 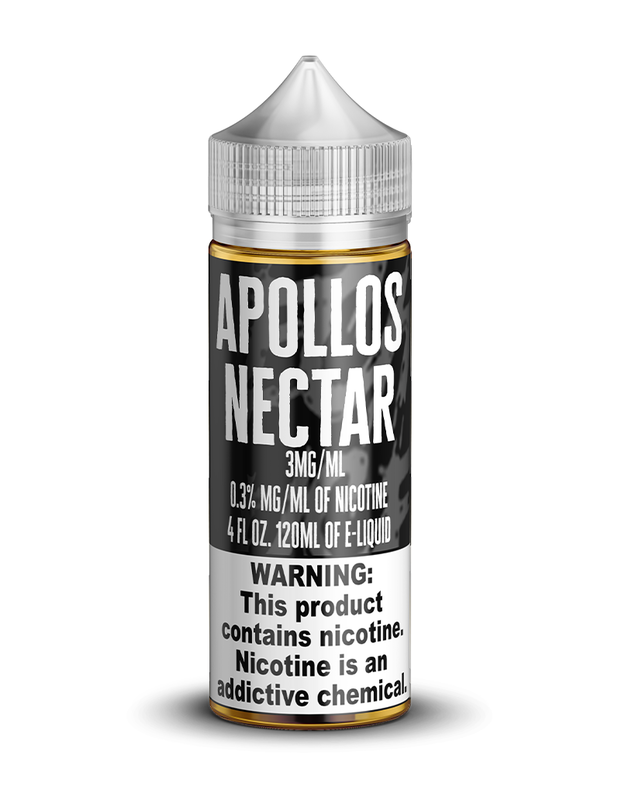 Pick up a couple bottles today for a vape juice that you’ll keep going back to morning, noon, or night. Mech Sauce ships your orders quickly. 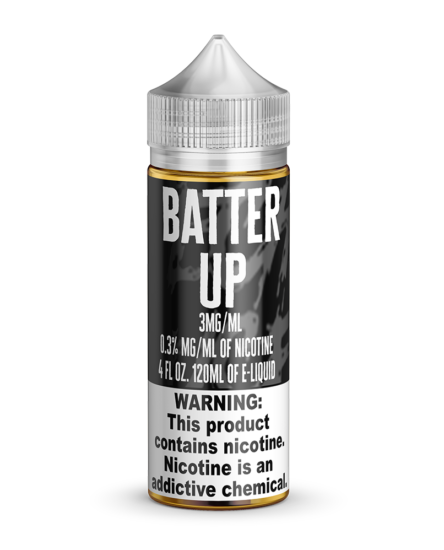 Choose from several sizes of vape juice.